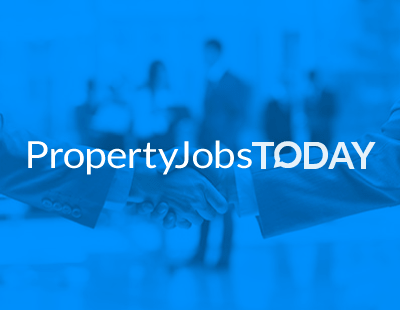 Hello and welcome to the latest Property Jobs Today - the last one in November. Career moves tend to slow this time of year but we’d be delighted to carry reports of your new jobs and activities: just email press@estateagenttoday.co.uk. Thanks! We begin this week with Jonny Miller who joins London agency Kinleigh Folkard & Hayward as new homes sales manager, covering the North, North West, West and South West London regions. With over 30 years’ experience in the residential property sector, this move marks Miller’s return to KFH, having previously managed the sales team at the St John’s Wood branch in his first tenure. Miller will be based in KFH’s Land and New Homes office in Borough High Street. Another London agency - Orchards of London - is undertaking a remodelling of its entire business, with four branches closing and one hub opening, although this is very much a modernisation project and not a retrenchment for the firm. As part of this change long term senior team members Steve Jones, Mark Carroll and Michael Ogden have become sales director, lettings director and land and new homes director respectively. Let’s switch now to Salisbury agency Whites which welcomes two new additions to its office in the city. Sarah Golob joins the lettings team as a property manager from Jolly Property Services with over five years experience in the lettings industry; and Claire Gallagher has been appointed as accounts assistant. Meanwhile two other agency figures from the recent past - Adam Day (ex-Hatched, ex-easyProperty and ex-Emoov online firms) and former Property Franchise Group director Graham Lock - have joined the new PropTech firm Property Innovation Network as advisors. Finally this week, another non-resi recruit for Carter Jonas. Education specialist Carolyn Puddicombe joins, working from the firm’s London HQ and from its Oxford office. She joins a property consultancy service offered by the agency to the education sector.